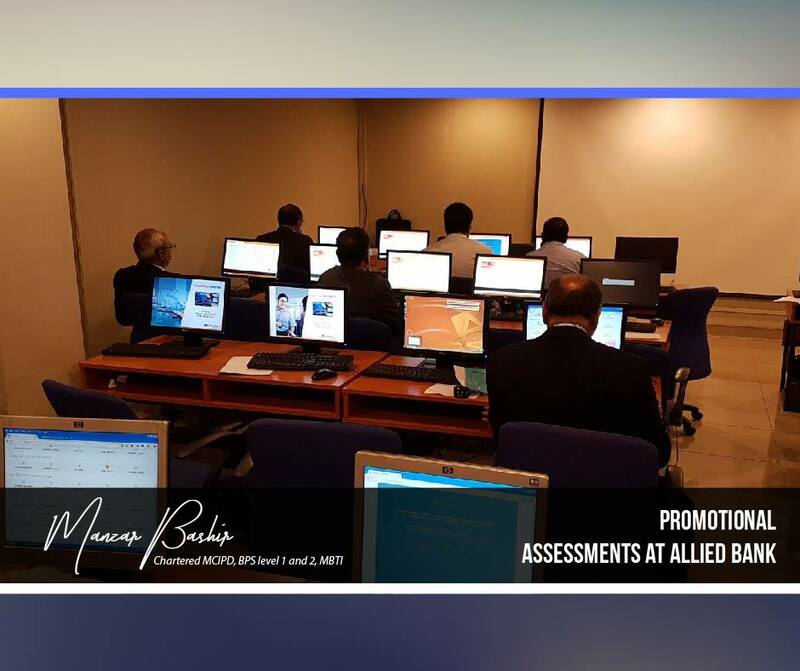 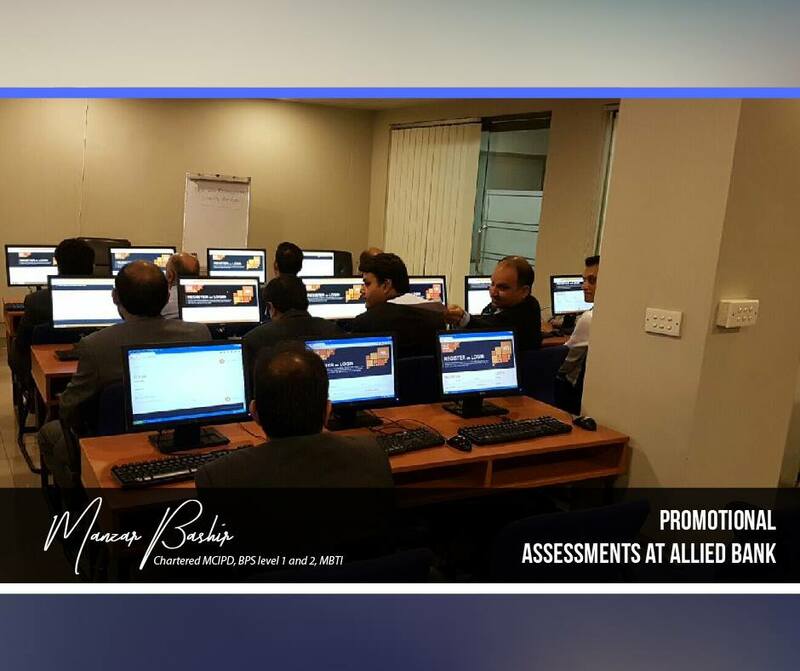 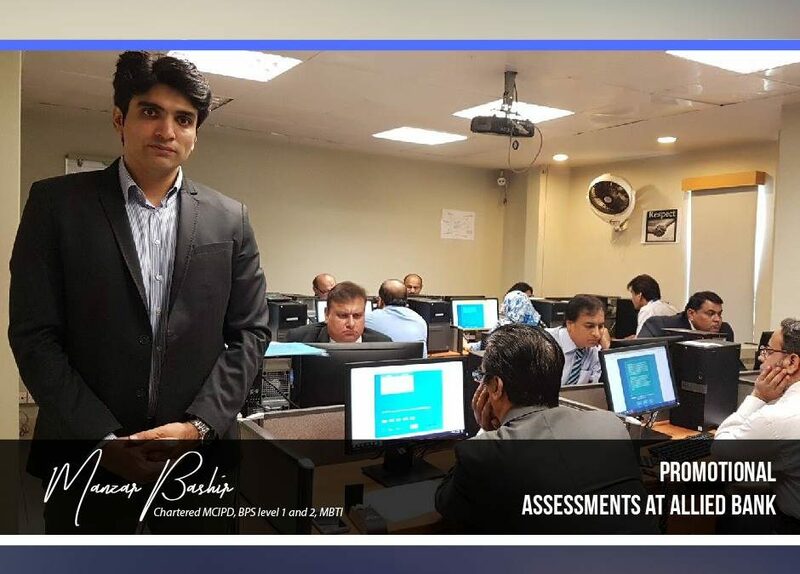 I ran promotion assessments for senior employees at Allied Bank Limited (ABL)” was a huge success with specialized tools taken from the Aston Business Assessments as well as an assessment created by experts at Cambridge University. 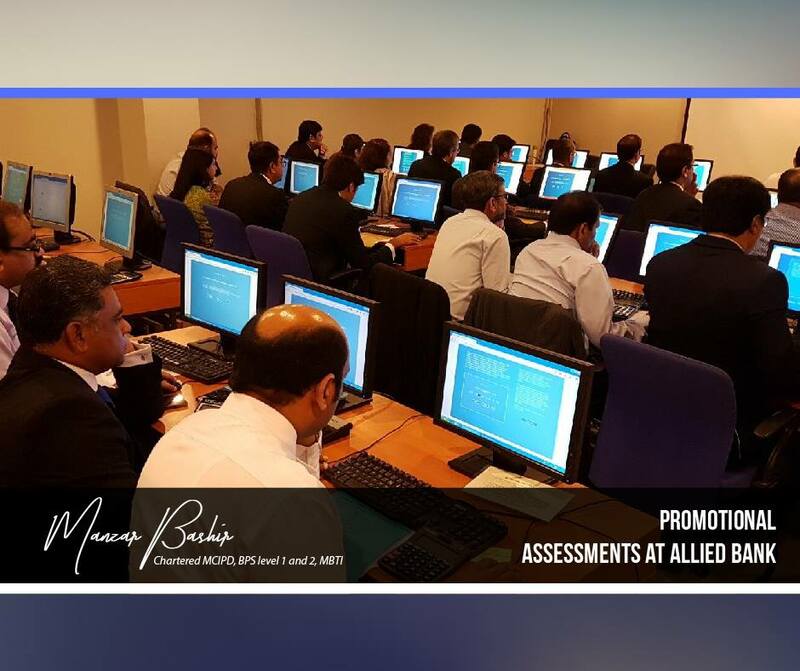 Providing insightful results to ABL, the project enabled the organization to streamline its promotions’ criteria based on assessment interventions. 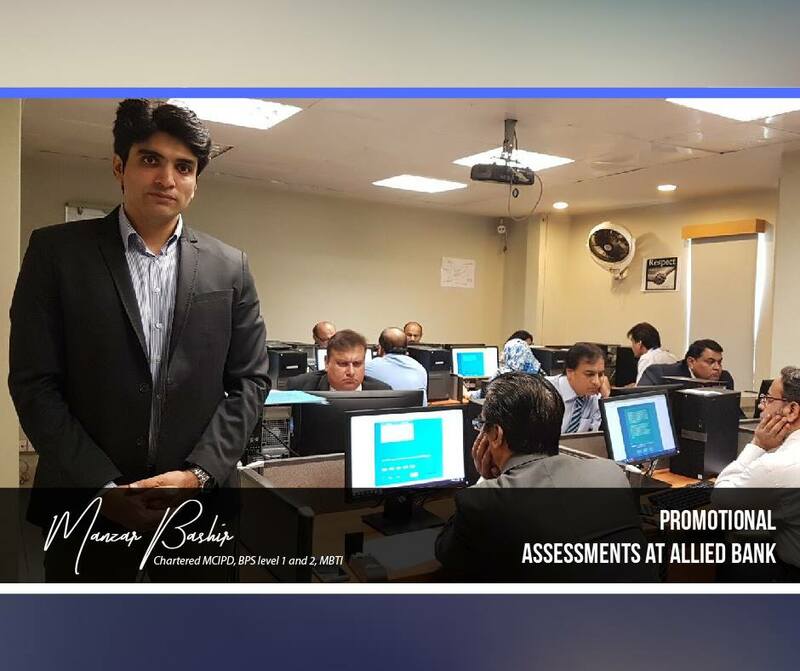 Having run three successful sessions for the executives in the last two years.